Imports in Java Eclipse errors. "Java.awt" and "Javax.swing" cannot be resolved? Help? 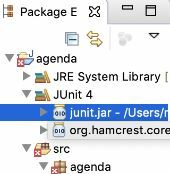 Eclipse 2018-12 says no jres found? 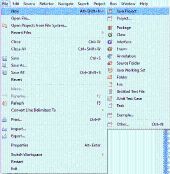 What has happened to Eclipse? 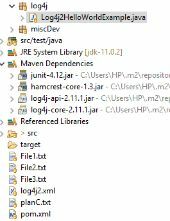 How do I install the latest maven archetype web inside Eclipse? Ecliipse Java does not Display Chinese and Greek Characters? Current vs older java JRE/JDK versions. Should I switch between them and how?